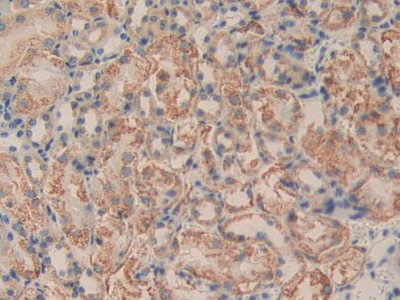 The antibody is a rabbit polyclonal antibody raised against DLD. 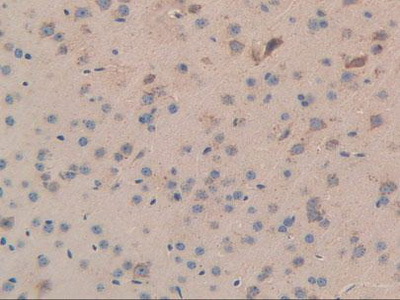 It has beenselected for its ability to recognize DLD in immunohistochemical staining andwestern blotting. 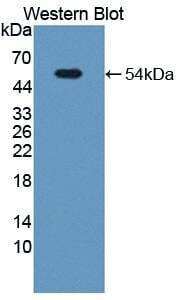 Recombinant DLD (Thr45~Lys271) expressed in E Coli. 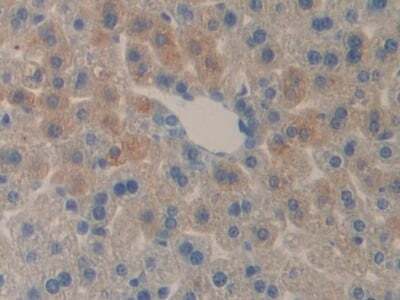 Western Blot: Sample: Lane1: Mouse Liver Tissue; Lane2: Mouse Brain Tissue; Lane3: Mouse Heart Tissue. 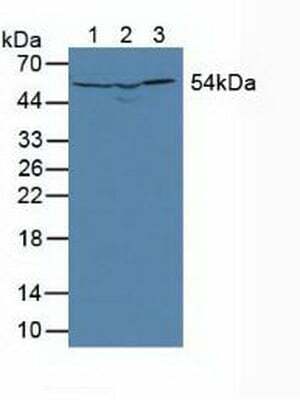 Western Blot: Sample: Recombinant DLD, Mouse.